Areas with population density of less than 2,161 per sq km will now be under CRZ-III A. The non development zone (NDZ) for III A will be 50 metres, instead of 200 metres. 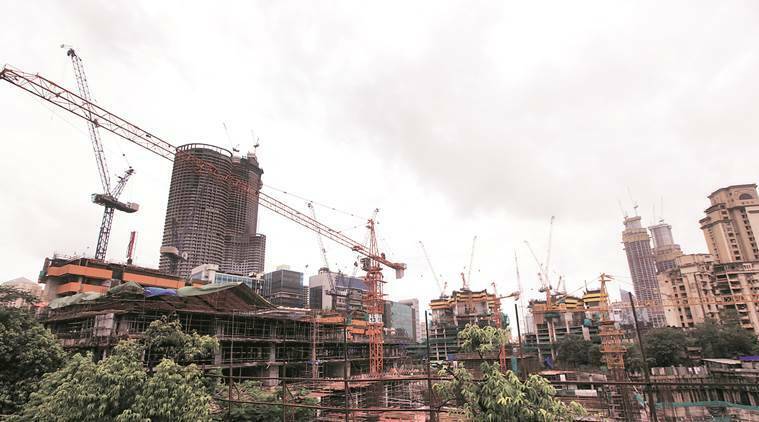 Environmentalists in the city have raised objections to the draft Coastal Regulation Zone (CRZ) Notification, 2018, saying it has diluted the norms while benefitting builders. “The new rules will open areas like Vasai, Virar, Palghar and Mira Bhayandar to more development and new townships will come up here. If sanctioned, there will be no sacred areas under the CRZ,” said Stalin Dayanand, director, NGO Vanashakti. The new rules have mandated that for tidal influenced water bodies, CRZ will be between the High Tide Line to 50 metres (or width of the creek, whichever is less), instead of the earlier 100 metres. “This makes the coast more vulnerable to development. The coast should be left free for recreation and to combat against rise of sea level. The city is losing beaches, but still we are allowing more damage,” he added. According to the new rules, mangroves in private land will not require a buffer zone.“If mangroves have to be conserved, then why differentiate between private and public mangroves? All must be equally conserved,” said Debi Goenka, an environmentalist. The rules also subclassifes CRZ- III into CRZ- III A and III B. Areas with population density of less than 2,161 per sq km will now be under CRZ-III A. The non development zone (NDZ) for III A will be 50 metres, instead of 200 metres. “This dilution will help builders as more development will now be allowed in Madh, Marve and Gorai areas. It was reduced from 500 metres in 1991 to 100 metres and now finally to 50 metres,” said Goenka. However, the norms also prevent the disposal of plastic into the coastal waters and mandate the compensatory plantation of three times the mangrove area destroyed for development works. “These are positive steps as they will benefit the environment. Earlier, the norms mandated only three times the trees cut, but now it will be three times the area destroyed. This will mean more plantation now,” said N Vasudevan, additional principal chief conservator of forest, state Mangrove Cell.